Jerry has been a financial advisor for over 40 years. 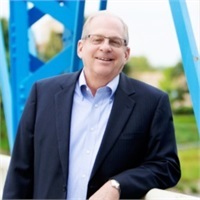 Soon after graduating from college, Jerry earned the designations of Chartered Financial Consultant (ChFC) and Chartered Life Underwriter (CLU). Jerry works with individuals and small business owners helping them realize their dreams and goals; providing for themselves, their families and their favorite charities.